[2012 Jan] In Memoriam Paul Foot: Private Eye in an Ethical Tangle Over MMR By John Stone Private Eye’s columnist ‘MD’, otherwise known as TV presenter, comedian and doctor, Phil Hammond has close pharmaceutical connections....Private Eye began to retreat from its support for MMR families after the death of its leading investigative reporter, Paul Foot, in 2004 and the no doubt increasing influence of Hammond. However, MD Hammond’s review of the science post GMC verdict in 2010 is less than convincing (Private Eye 5-18 February 2010). 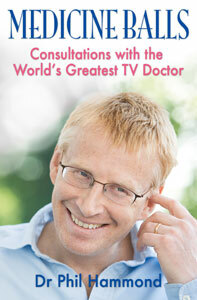 He cites four sources – including the notorious Madsen study - which do not tell a clear story either individually or collectively and which he does not appear to understand beyond the spin which has already been put on them......Dr Hammond, it would seem, proposes that children with inflammatory problems and persistent measles virus should not be investigated or treated because it is not politically acceptable, even though they certainly exist. This looks like the medical profession protecting itself, not children.....When Foot died a few months later Private Eye and the Guardian set up a prize for investigative journalism, but when they closed ranks with the British establishment over MMR they did not honour his memory. 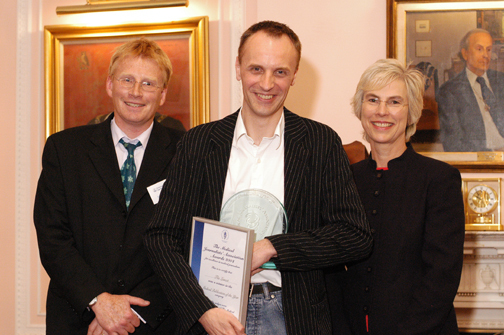 MJA AWARDS 2004 Pharmaceutical company Boehringer Ingelheim sponsored this year's presentation ceremony and the Freelance Journalist of the Year and the Medical Charity categories. 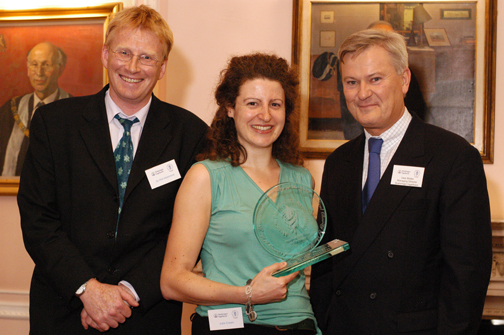 The Medical Journalist of the Year and Medical Publication awards were sponsored by Pfizer UK. 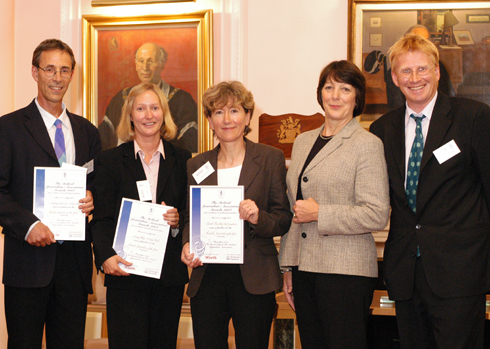 The Health Journalist of the Year was sponsored by Wyeth. (L to R) Jeremy Laurance, The Independent; Jenny Hope, Daily Mail; Sarah Boseley, The Guardian; Gill Markham, Corporate Affairs Director, Wyeth; Dr Phil Hammond.